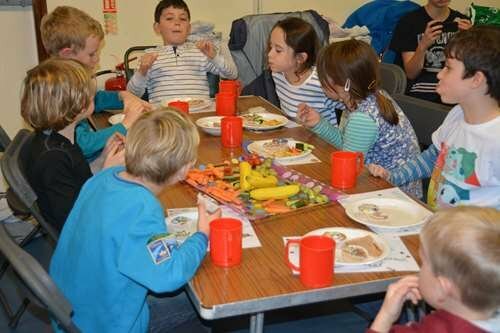 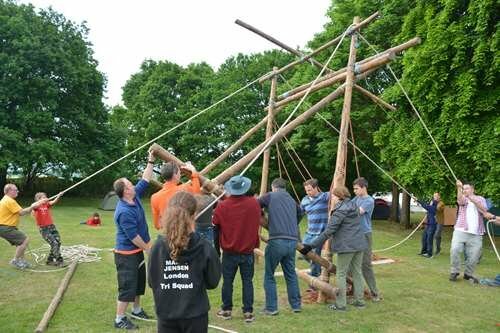 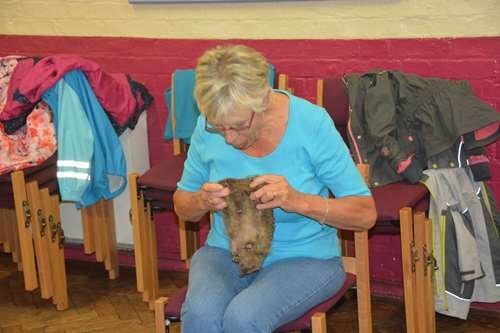 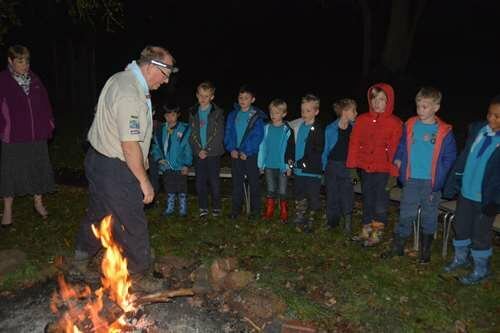 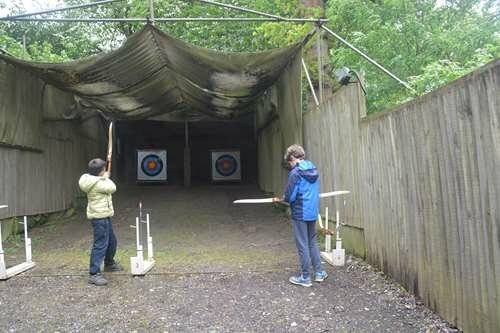 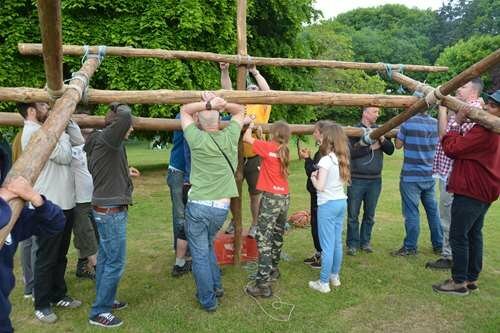 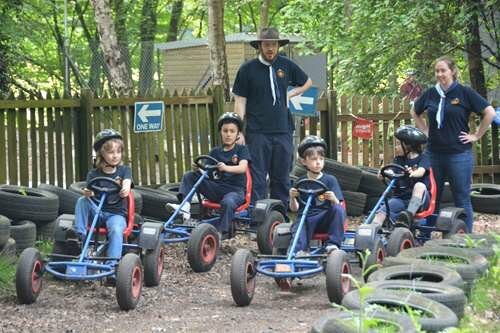 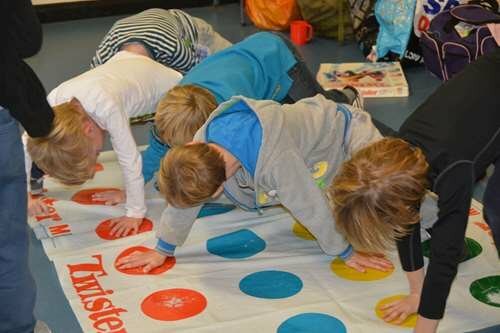 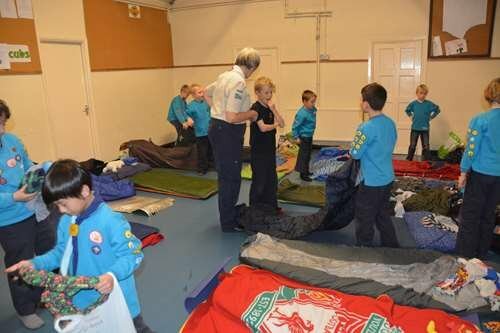 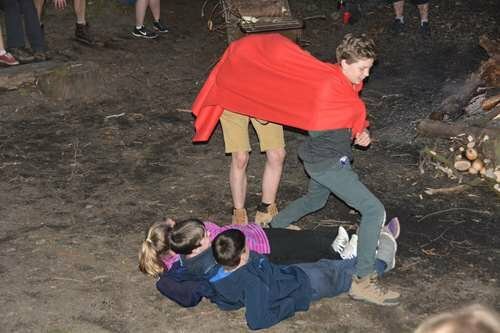 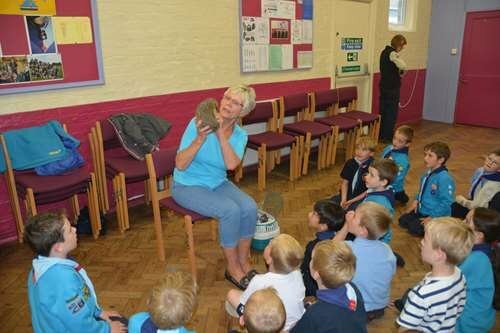 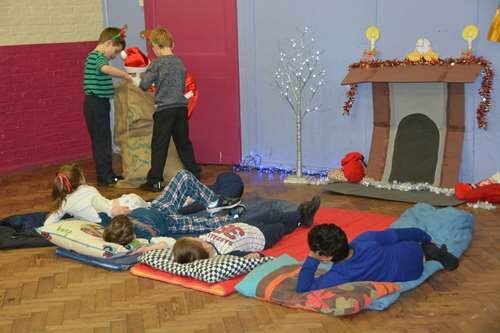 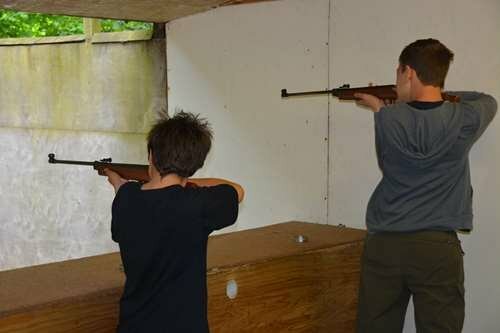 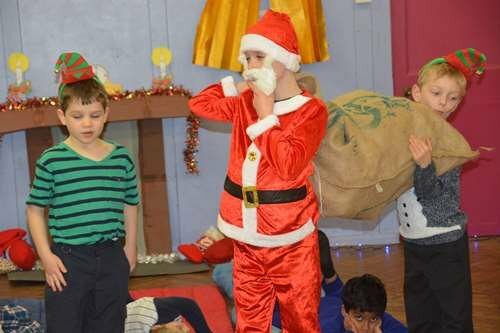 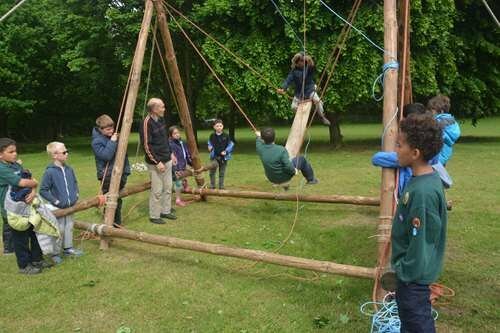 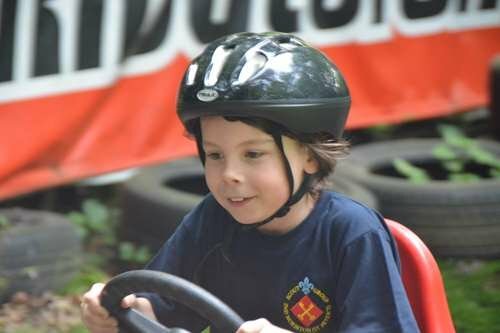 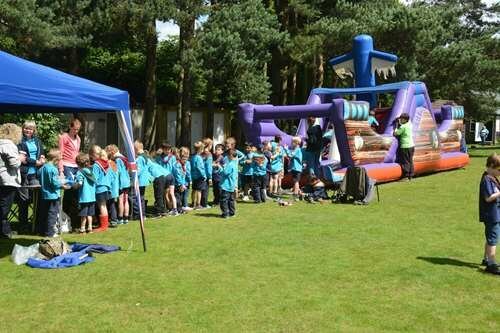 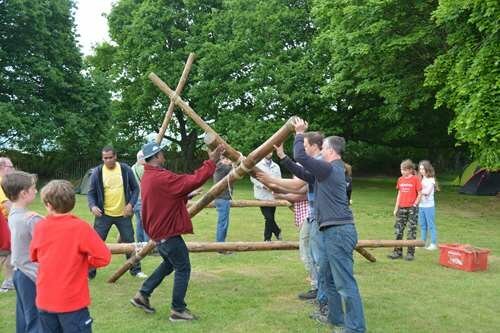 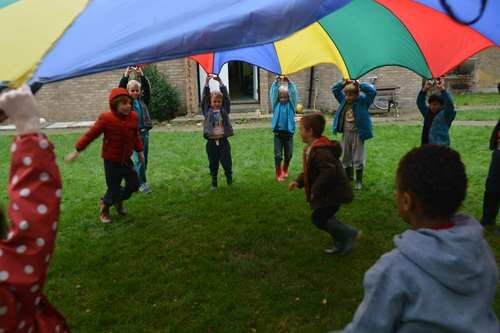 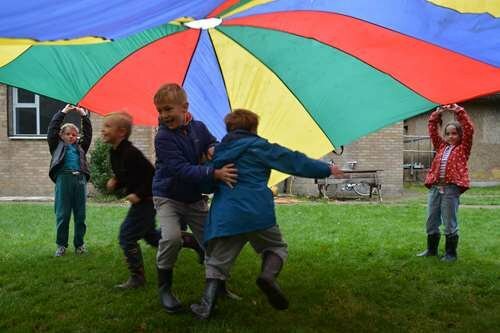 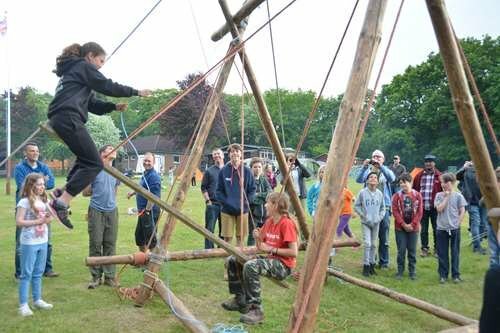 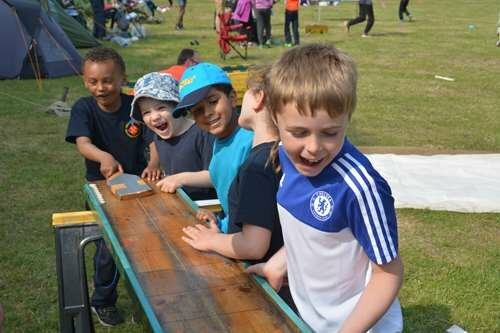 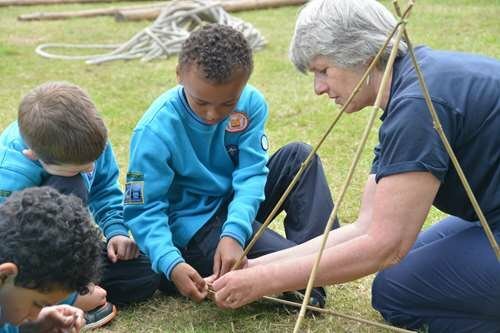 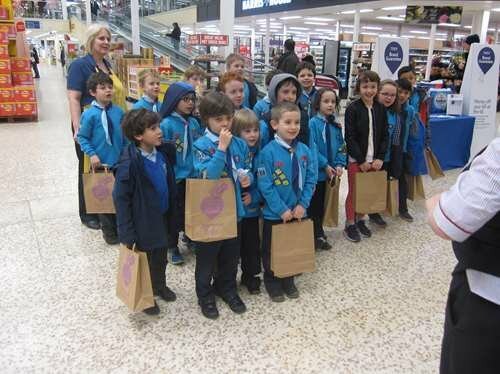 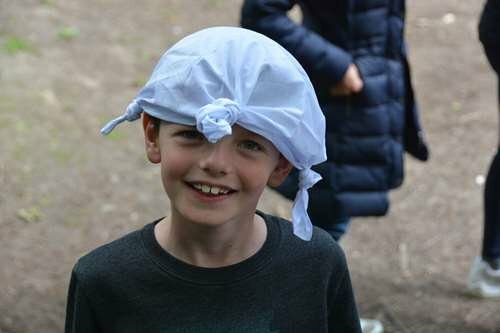 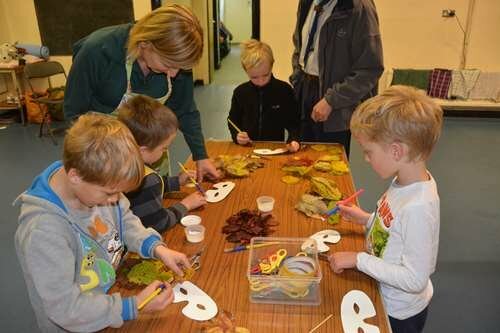 Scouts meet once a week, meetings include games, learning scouting skills, training and activities. 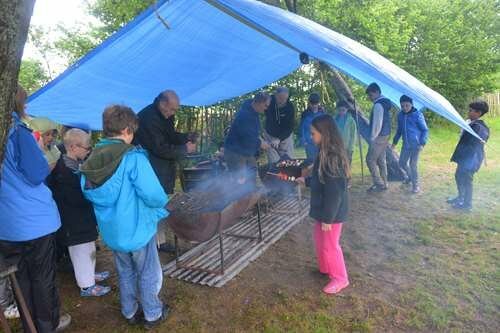 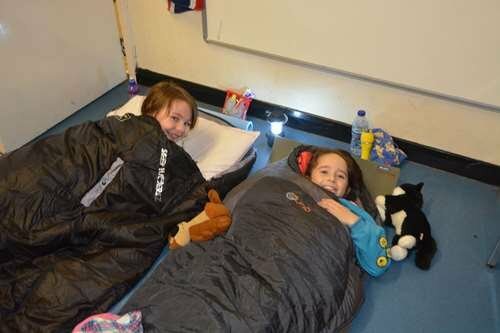 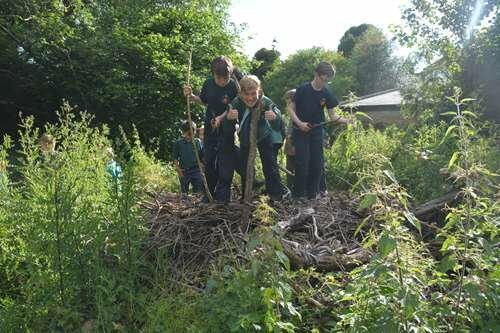 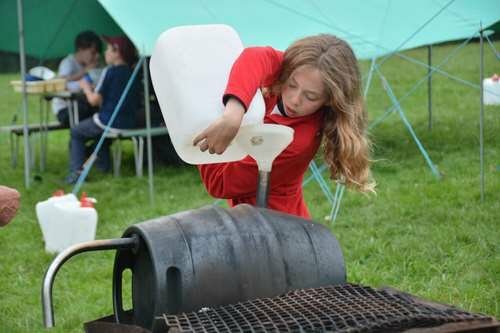 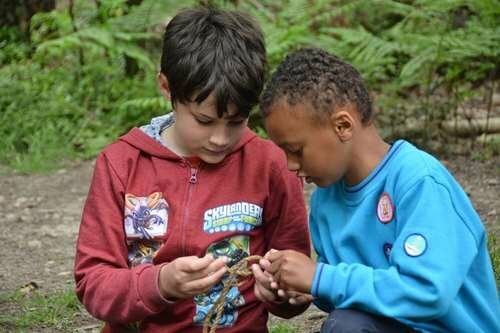 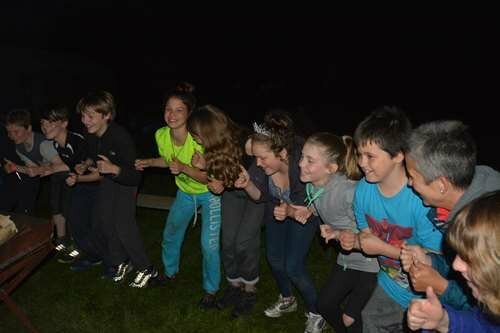 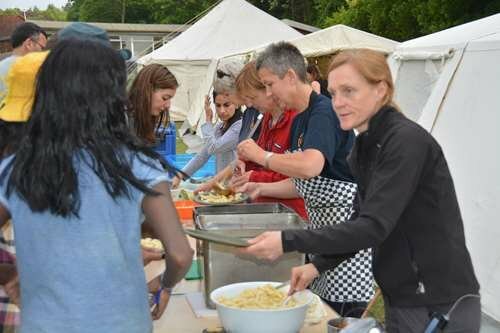 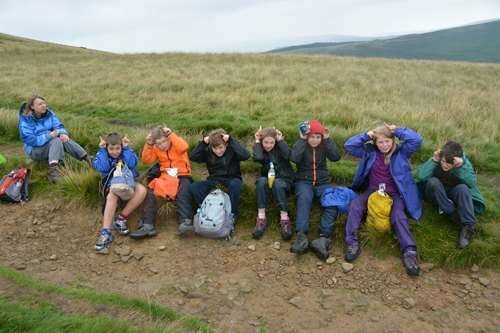 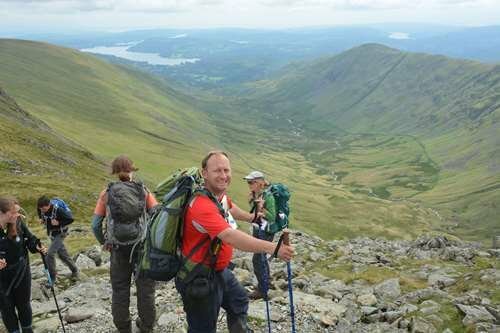 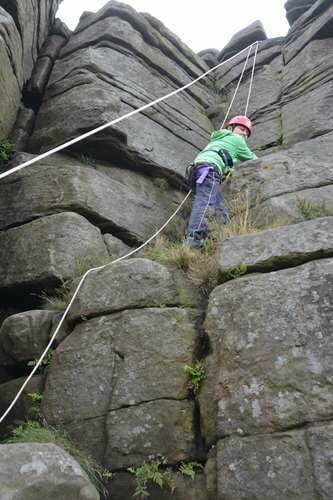 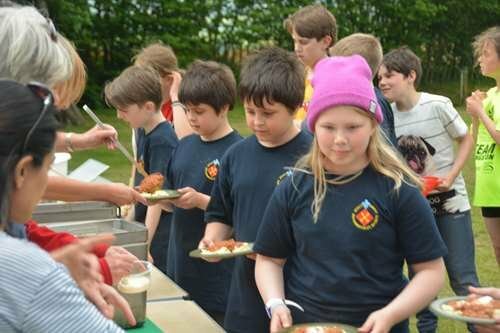 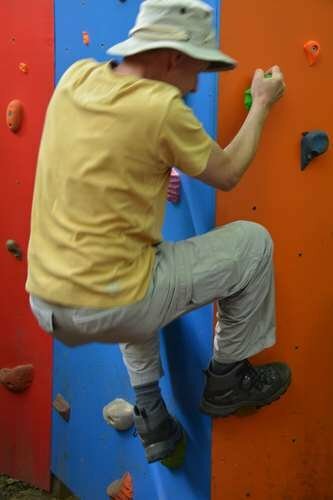 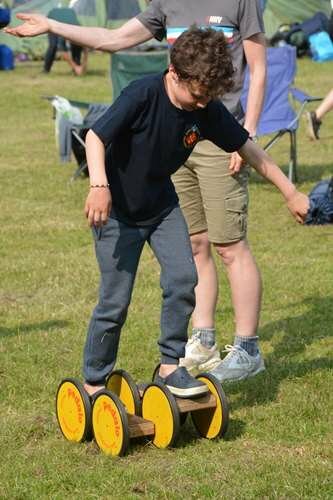 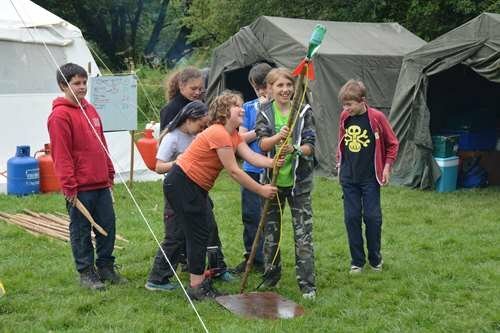 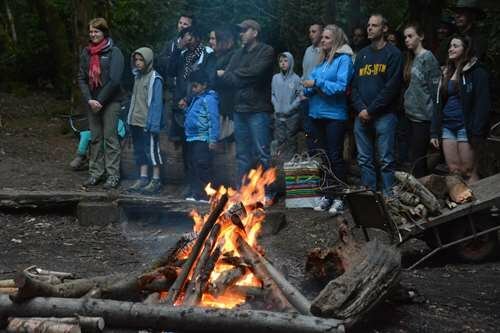 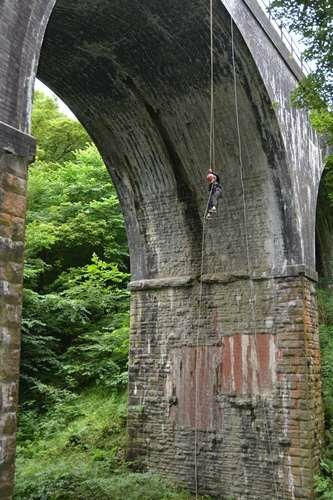 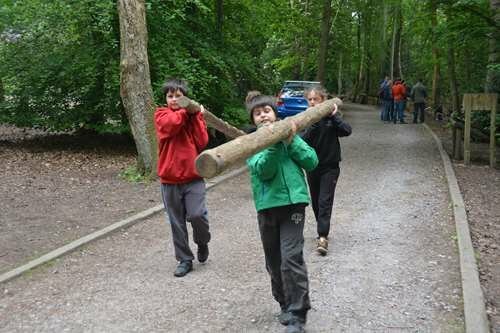 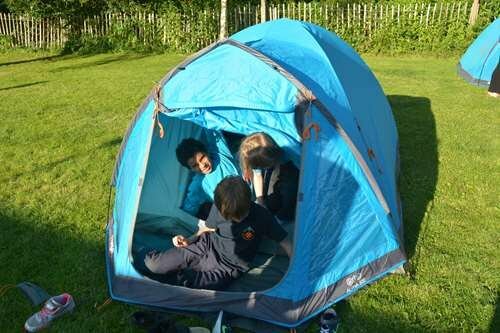 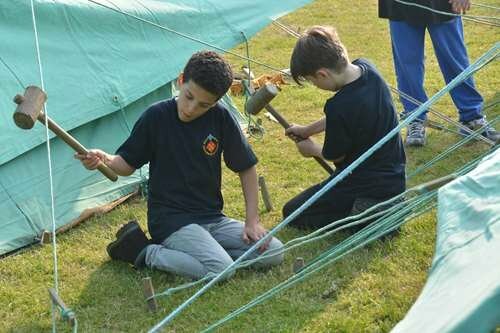 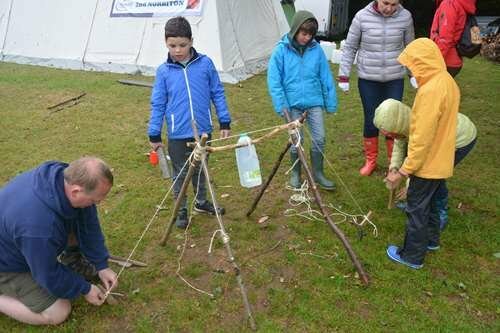 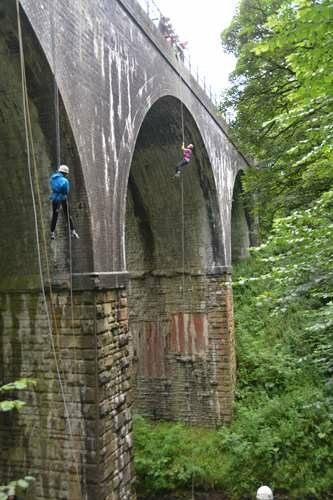 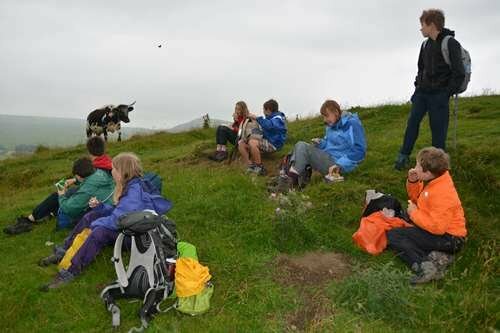 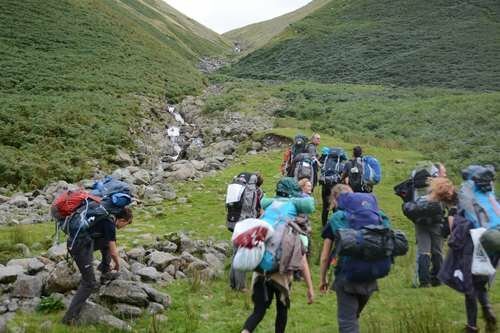 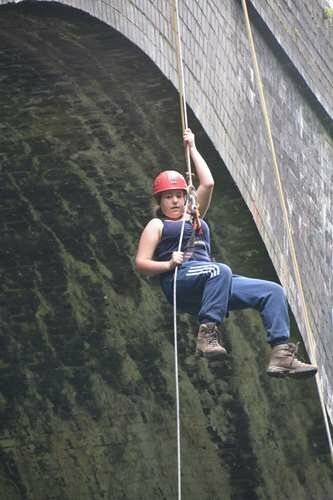 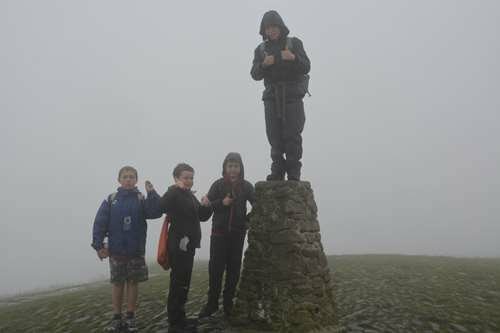 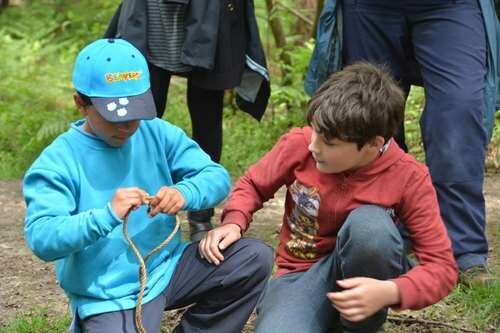 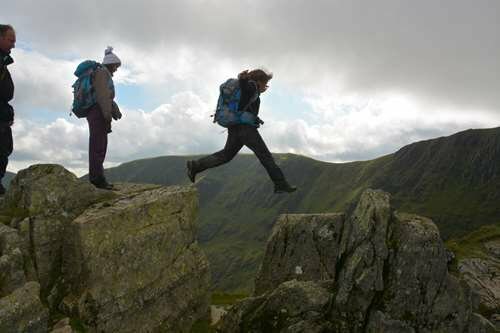 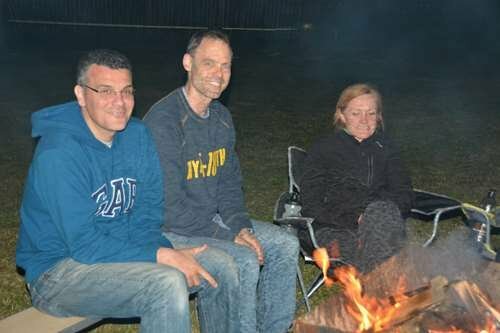 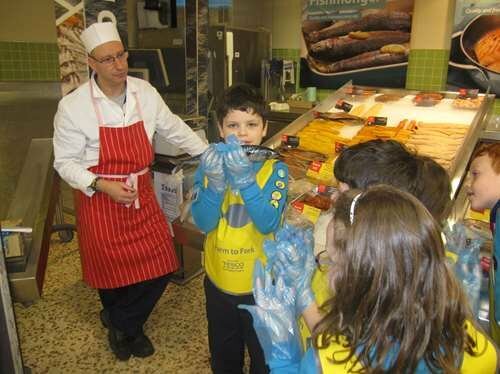 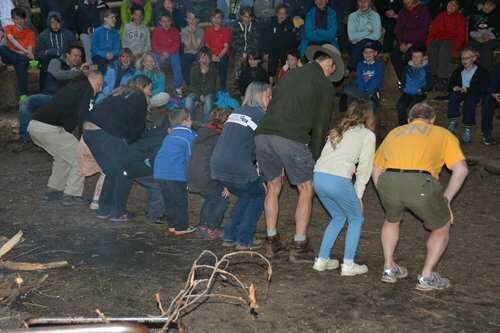 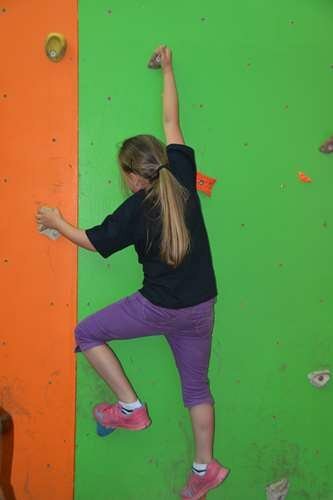 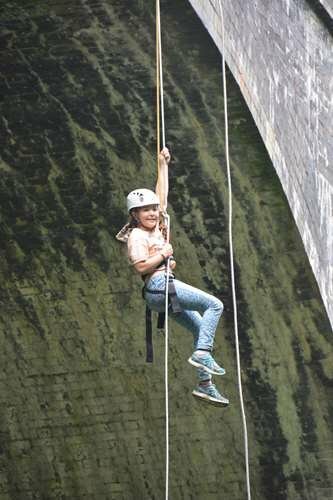 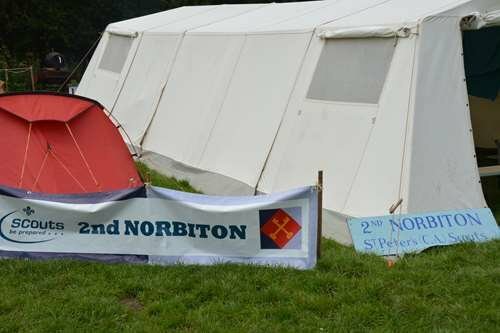 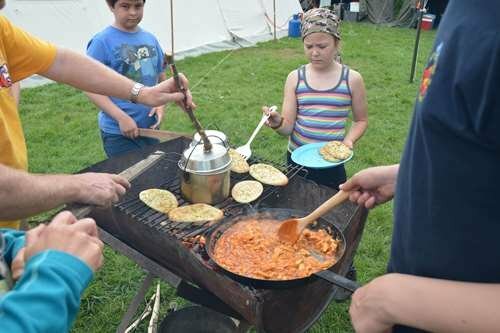 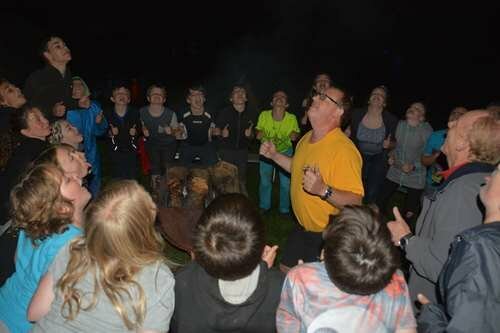 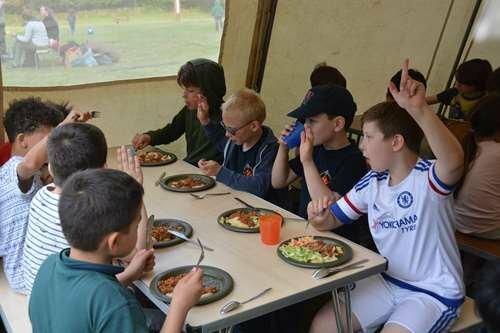 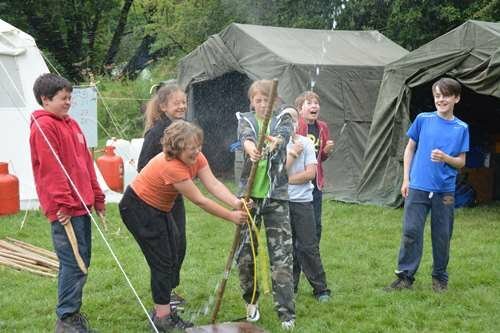 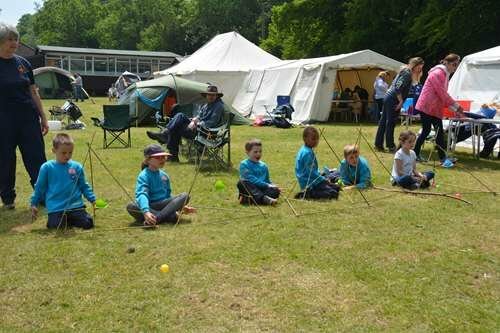 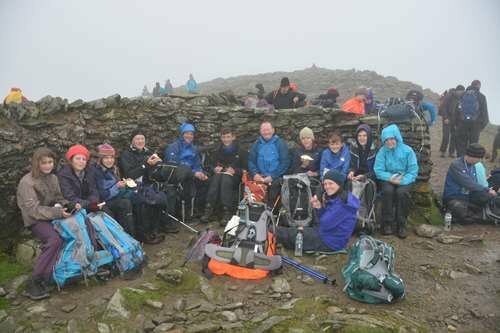 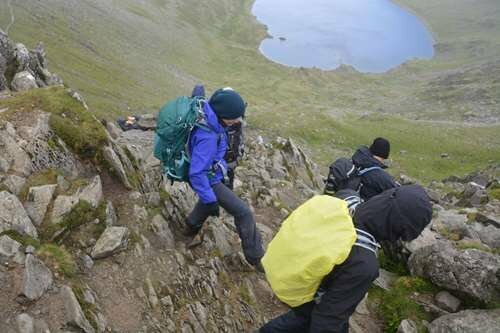 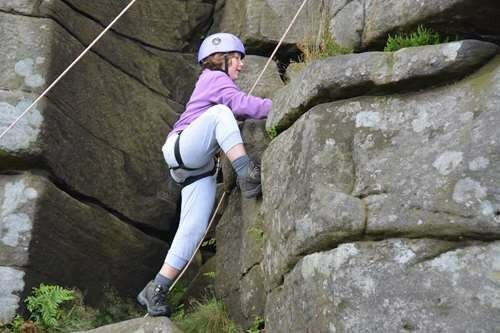 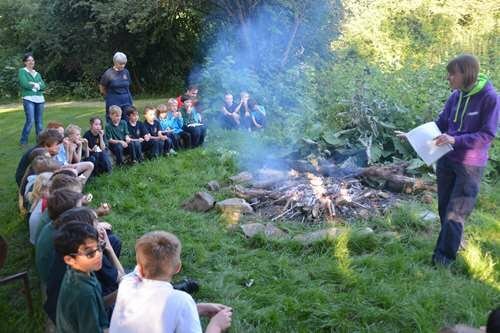 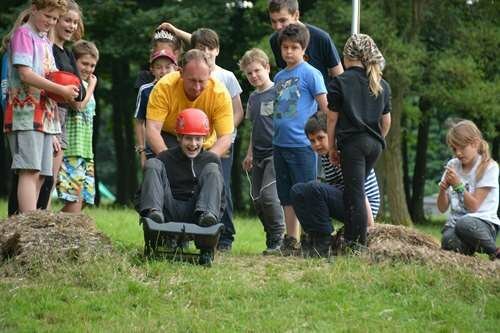 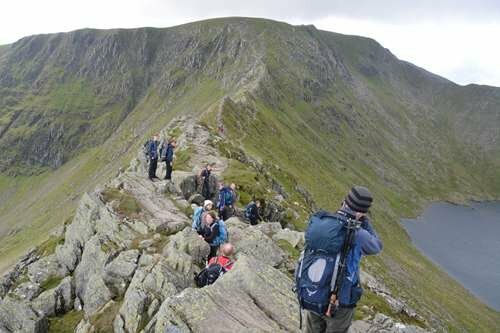 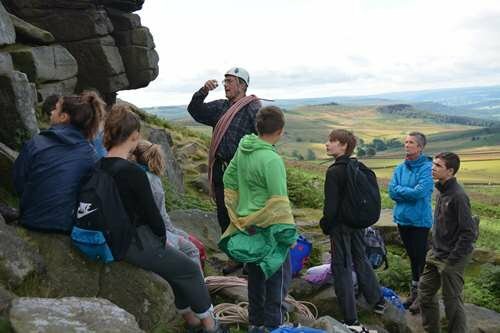 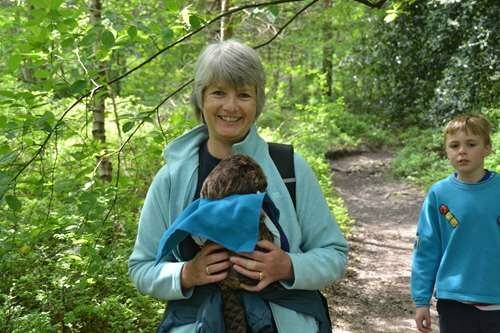 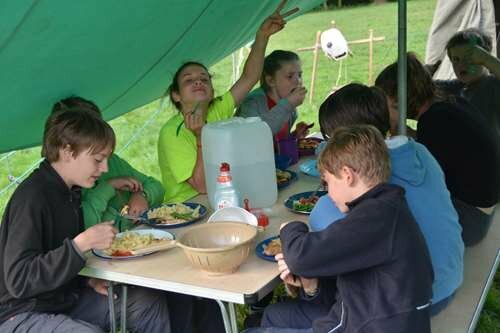 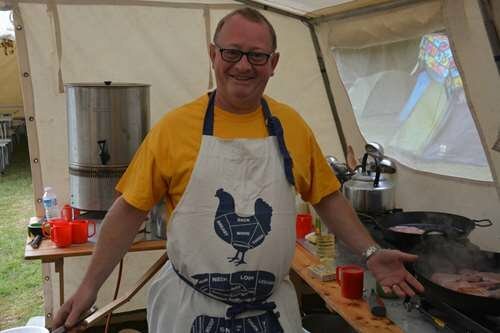 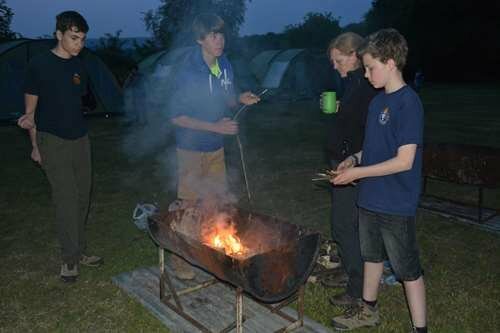 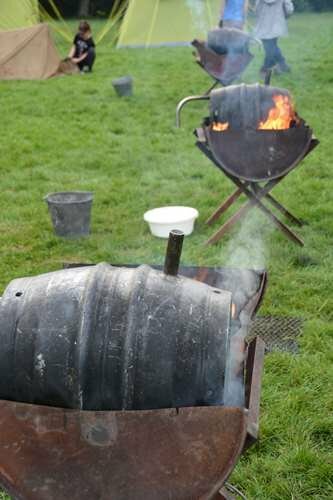 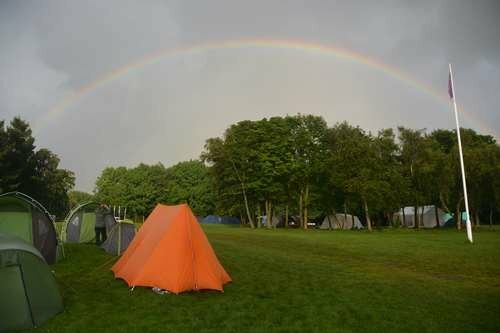 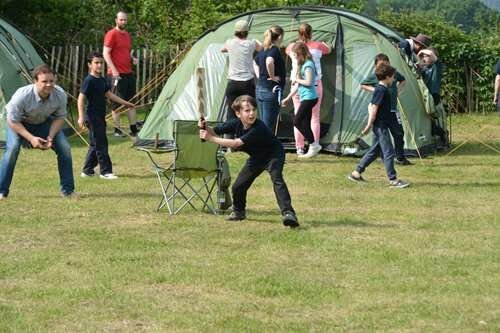 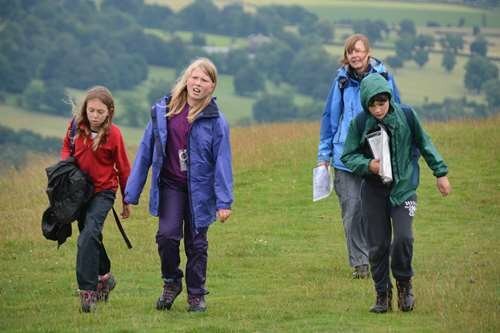 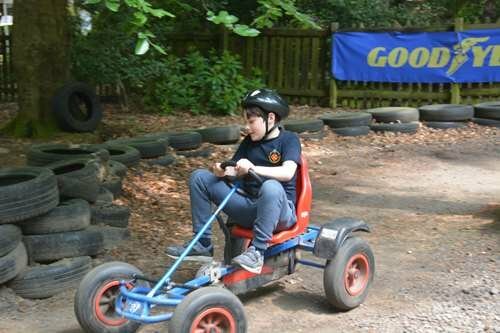 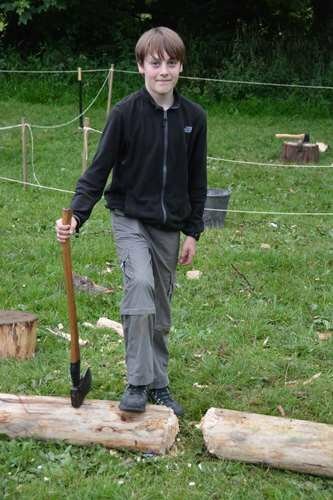 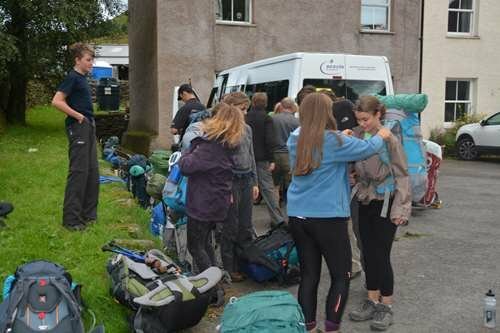 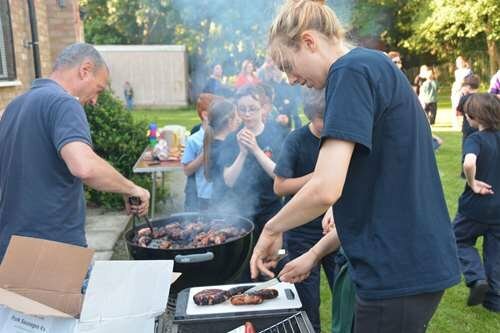 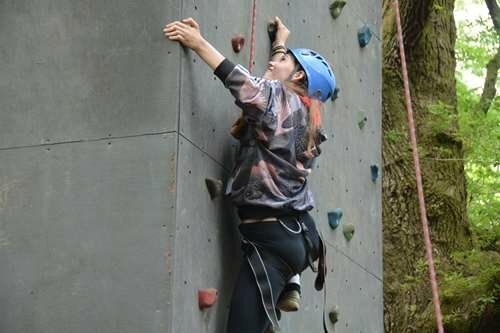 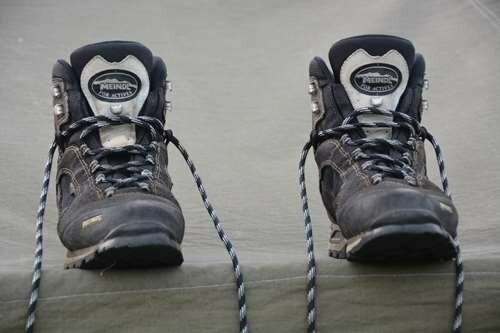 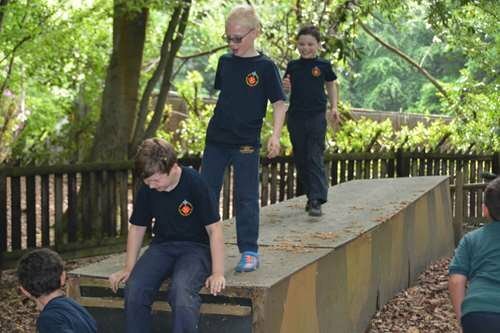 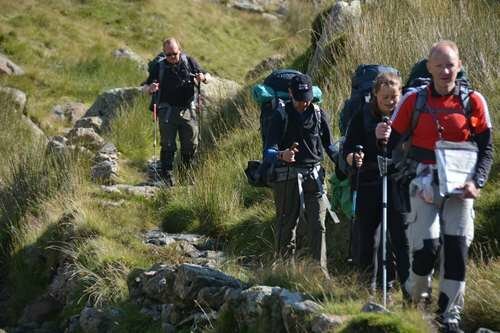 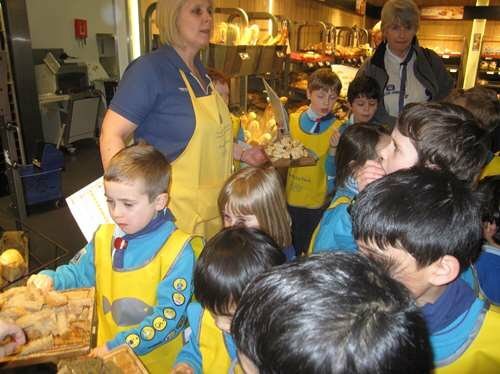 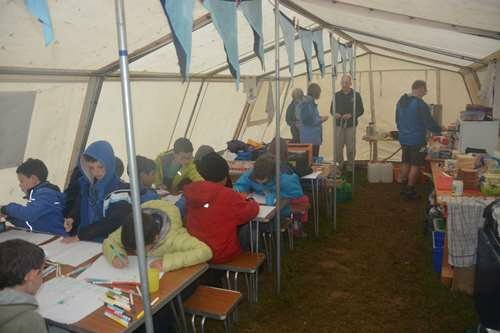 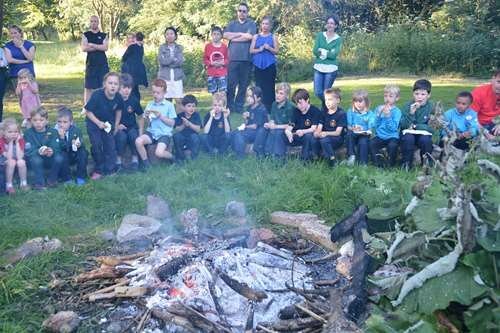 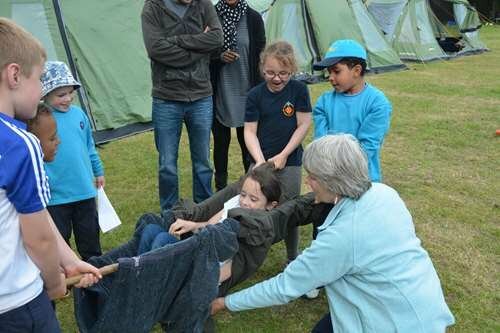 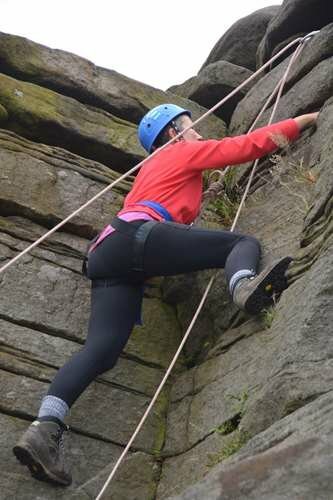 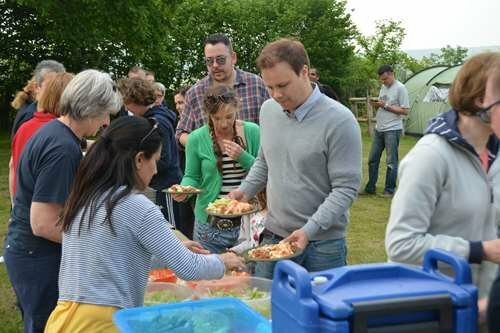 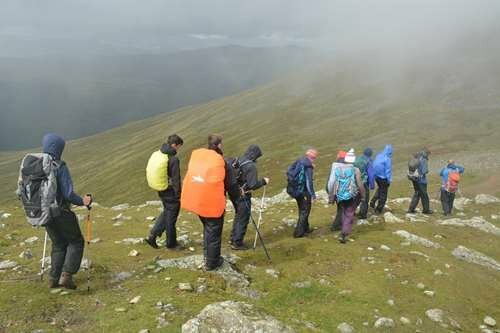 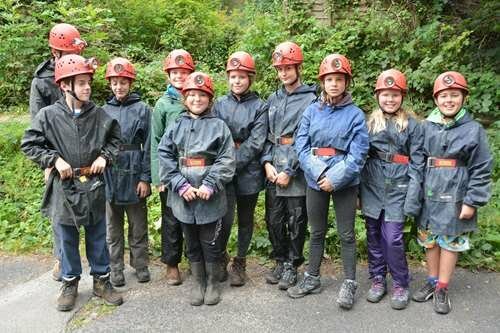 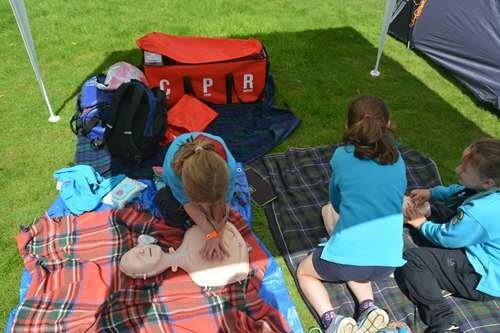 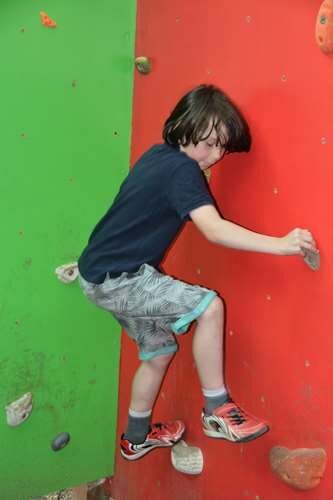 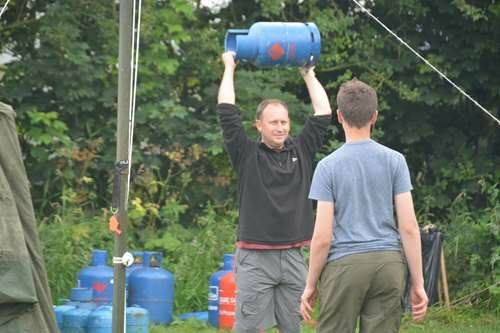 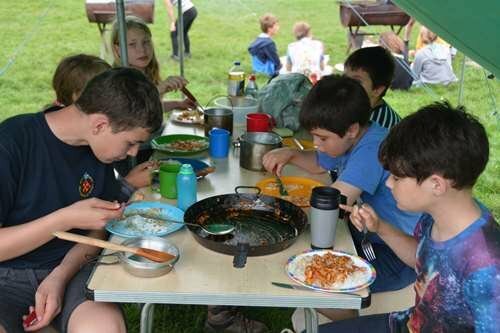 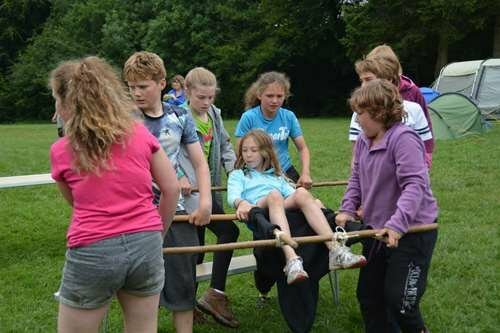 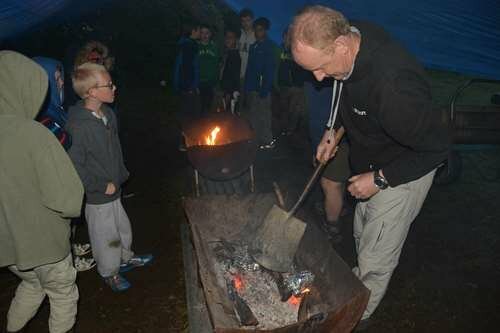 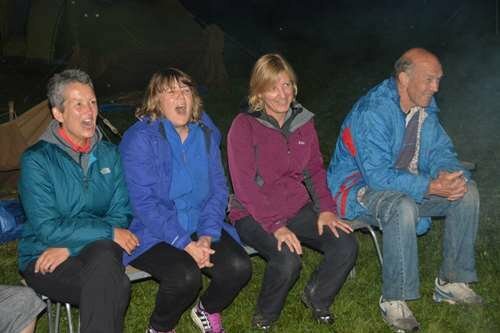 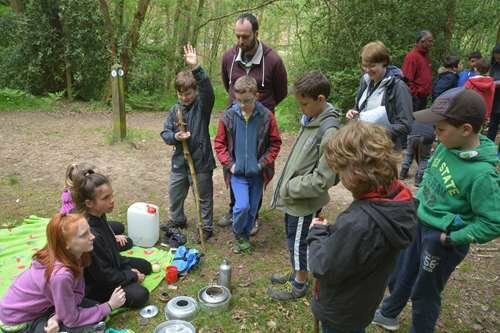 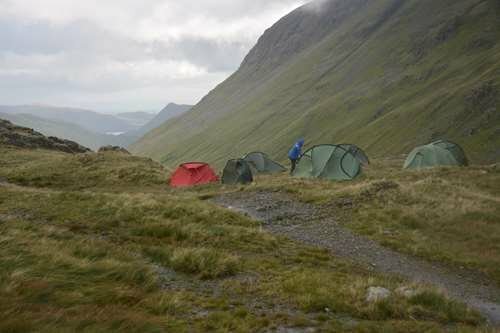 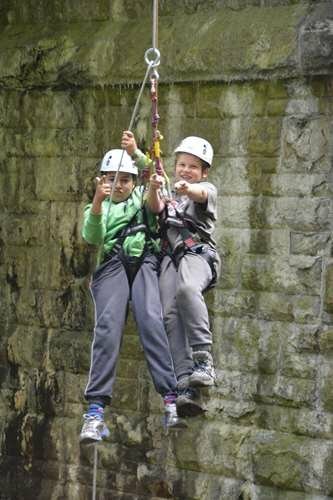 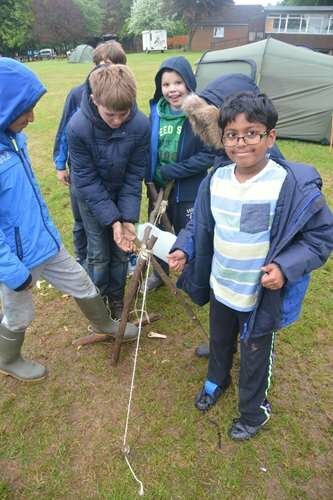 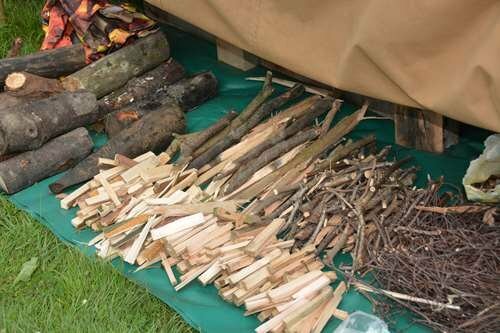 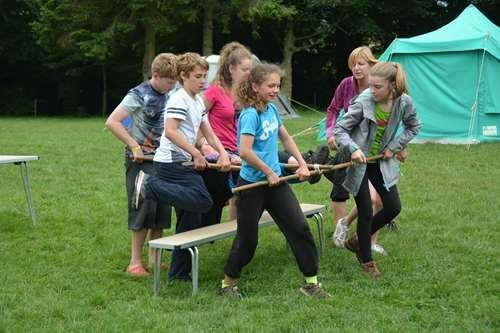 Camping, expeditions and other outdoor activities form an important part of Troop programmes. 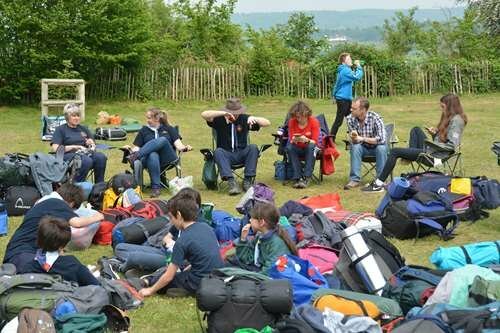 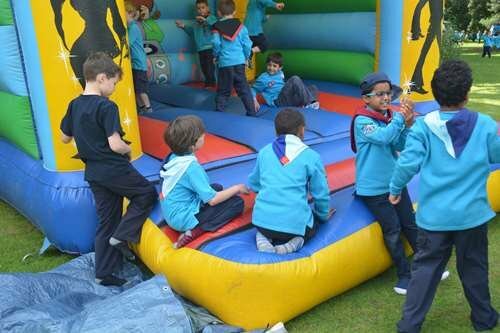 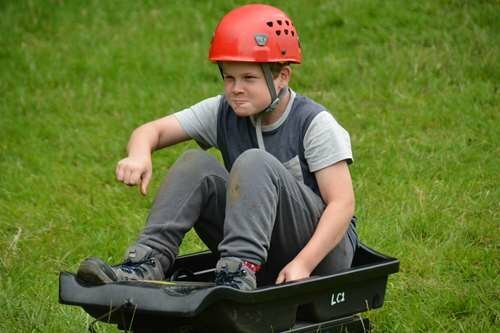 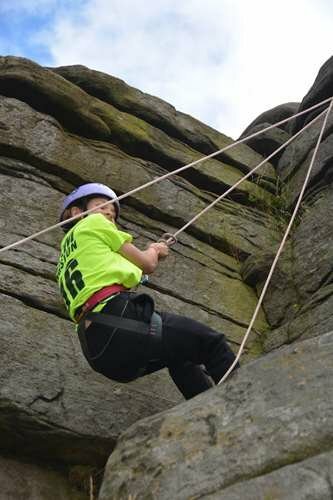 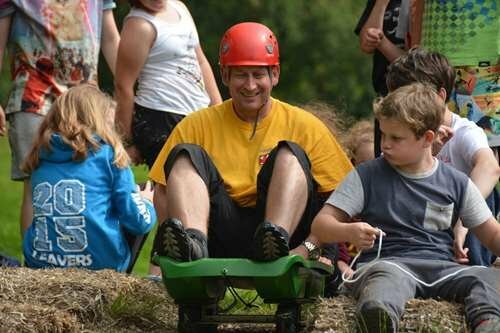 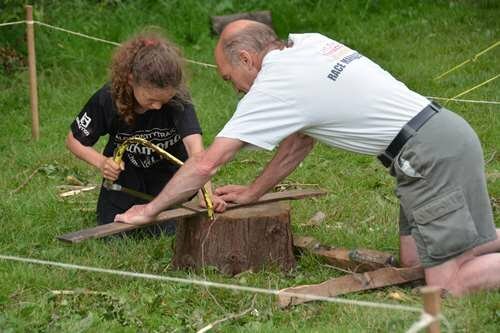 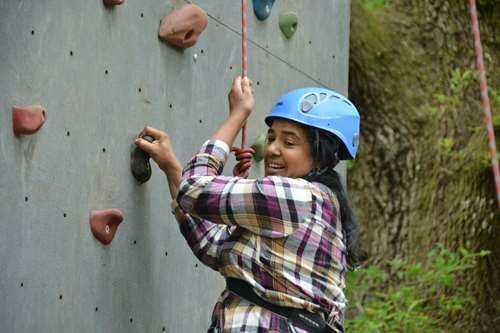 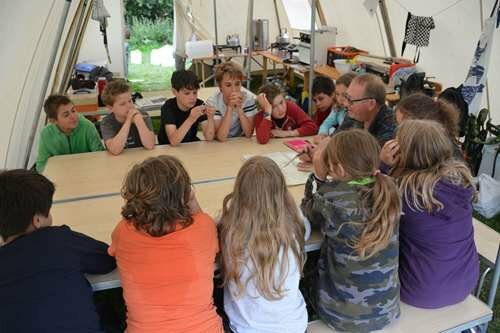 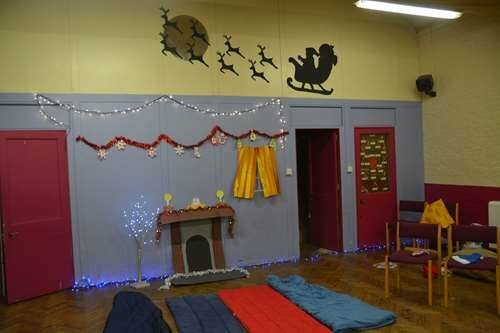 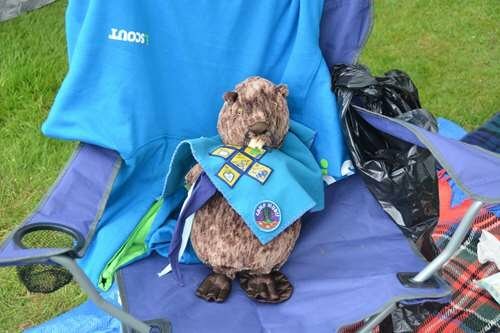 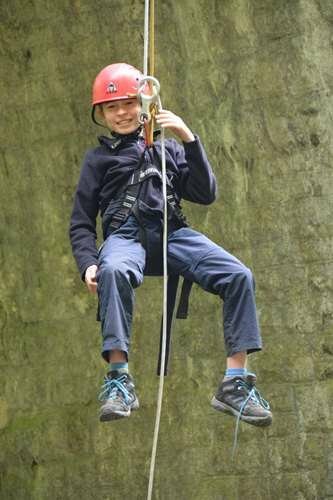 Scouts are also encouraged to work towards their Award badges.The Scout section provides a programme for 10 and-a-half to 14 year olds. 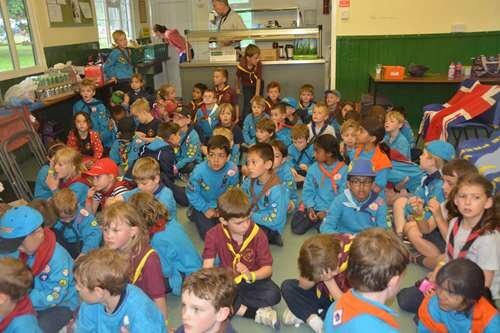 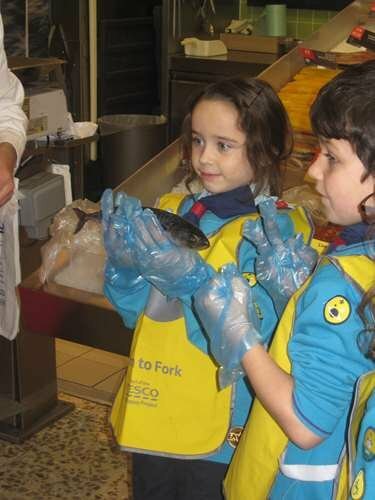 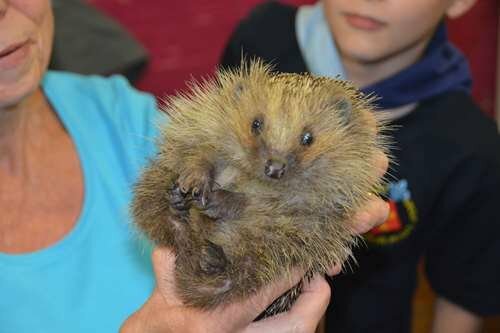 Young people may join the Troop directly or transfer from the Cub Pack. 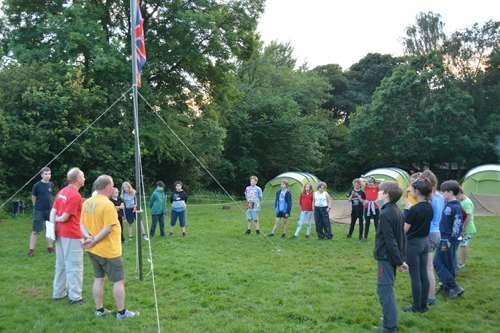 The Troop is divided into working groups called Patrols – usually between five and eight Scouts in number. 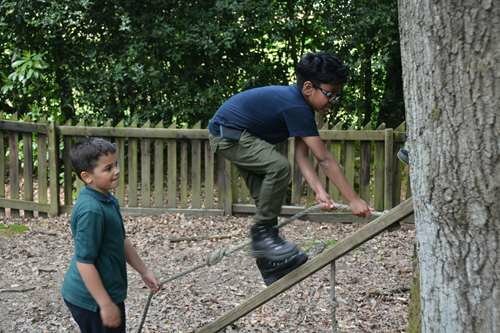 The uniform consists of a teal green Scout shirt, navy activity trousers, Scout belt and Group scarf.